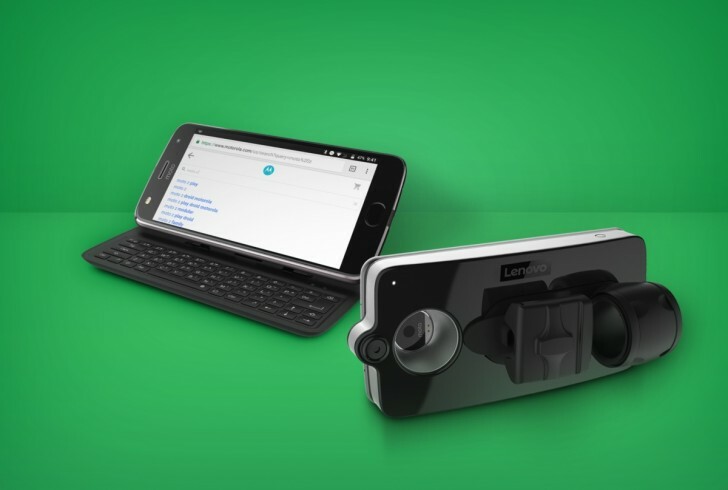 Motorola has announced two new Moto Mods for compatible devices, the Lenovo Vital and the Livermorium Slider Keyboard. The Lenovo Vital is easily the more interesting of the two. It is a health monitor that can be slapped on the back of your phone and measure your heart rate, respiratory rate, oxygen saturation, core body temperature and for the first time, accurate systolic and diastolic blood pressure from your finger. The other Mod isn't remotely as interesting. It's a slider keyboard mod that slides out from under your phone and lets you type like it's still 2008. This Mod is the winner of the Transform the Smartphone Challenge with Indiegogo and made by Livermorium. Coming back to the Lenovo Vital, it will be available in April and is priced at an eye-watering $395, which is sure to mess with your vitals. The Slider Keyboard is a bit more affordable but still expensive $99 and will be available later this year in winter.